Picasso was in a park when a woman approached him and asked him to draw a portrait of her. Picasso agreed and quickly sketches her. After handing the sketch to her, she is pleased with the likeness and asks how much she owed to him. Picasso replies $5,000. The woman screamed, “but it took you only five minutes!”. “No, Madam, it took me all my life”, replied Picasso. 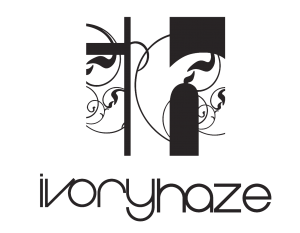 At Ivory Haze it is a privilege to work in a career where we get to do what we love every day, but to continue to do so we kindly request that you abide by our content release rules. You are not authorised to copy/reproduce/resell/re-release or otherwise manipulate any of the content on this website without prior written consent from Ivory Haze Ltd.
For any authorised content, by signing a release form you agree to only use the released content within the boundaries set in the release form itself.